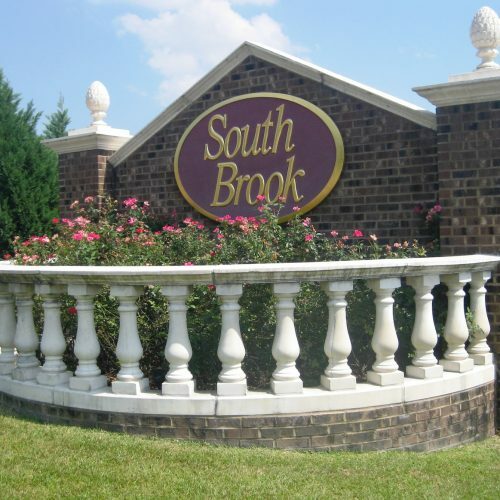 South Brook is a completed 72-acre residential community located in the White Knoll area of Lexington County with single-family homesites in three distinct price ranges. Residents of Southbrook can enjoy the resort style pool/clubhouse, and golfers can enjoy a 5-minute drive to the Country Club of Lexington. South Brook is served by Deerfield Elementary, Carolina Springs Middle, and White Knoll High Schools; part of award-winning Lexington School District One.